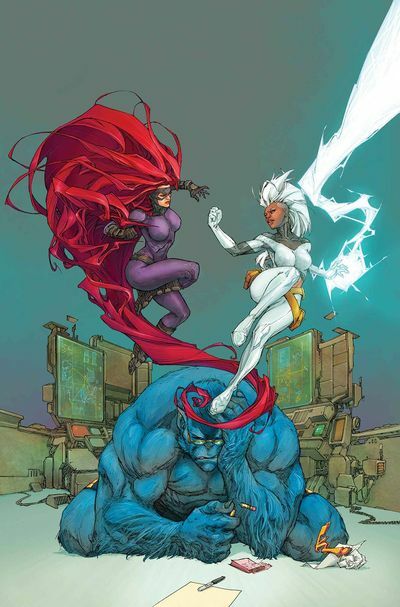 This issue sets the stage for the upcoming Inhumans vs. X-Men mega-event! 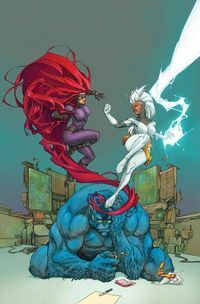 Learn who the major players will be, plus the seeds of the incredible plan that will unfold in IVX #1. Legal Notice: Entire contents trademarked (® or TM) and copyrighted (©) 1986-2019 by Things From Another World, Inc. and respective copyright and trademark holders. All rights reserved. Page rendered at 2019-04-23 11:52:02 in 0.184 seconds.